I like to say that I work on the “people-side” of wildlife conservation. Most of the time, my days consist of me vigorously typing emails, reading policy, having conference calls, and giving presentations. I spend the majority of my waking life working to protect wildlife, but you know, I hardly get to see them. Which is why I was completely psyched when the opportunity to get out in the field presented itself. 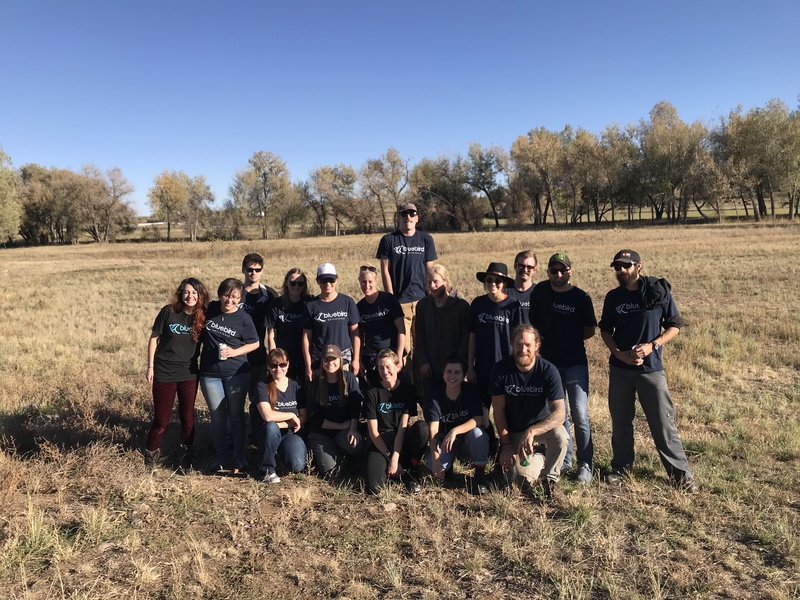 Earlier this month, the Endangered Species Coalition teamed up with Boulder County Parks and Open Space and local business, Bluebird Botanicals, to do habitat restoration for the federally-threatened Preble’s meadow jumping mouse. The Preble’s is our western jumping mouse here in Colorado. This subspecies is found only on the Colorado Front Range and southeastern Wyoming. These little guys have long hind feet for jumping, a tail that’s longer than their body, and a dark stripe down the middle of their back. They live in riparian habitats (near streams and other sources of water) and are mostly nocturnal. They hibernate in the winter (so jealous…) and emerge typically in May. Over the last century, extensive habitat loss and fragmentation due to development, water diversions, overgrazing, water pollution, and mining have resulted in a rapid decline of Preble’s populations. 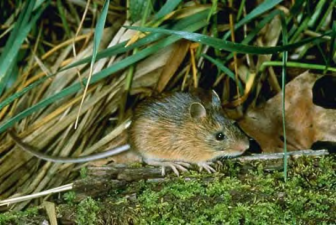 In addition to threats from habitat destruction, the mouse is also facing threats in Congress. Colorado’s very own Congressman Doug Lamborn introduced a rider in this year’s Interior Appropriations bill that would prohibit the use of funding to recover the mouse. The mouse’s conservation status is seen as a threat to development interests and some members of Congress are attempting to thwart their recovery. So! 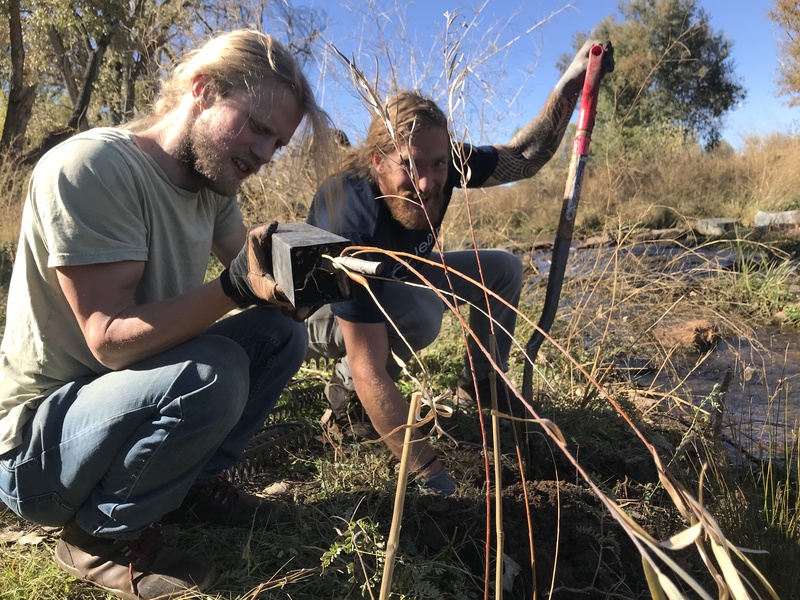 In an effort to help restore Preble’s habitat in Boulder County, participating partners from government, non-profit, and business interests intersected to do some real good for an endangered species! Together, we planted about 200 roses, snowberries, hawthorns, currants, and willows. All of which will provide habitat for the Preble’s as they continue to recover and expand their habitat. The Endangered Species Coalition was thrilled to be a part of this project. Convening partners from multiple sectors for wildlife conservation is probably our most favorite thing to do! 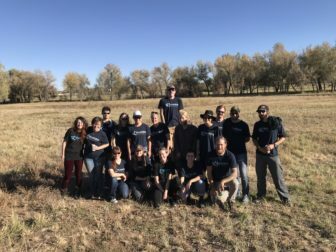 We want to thank Bluebird Botanicals and Boulder County Parks and Open Space for making this project happen! 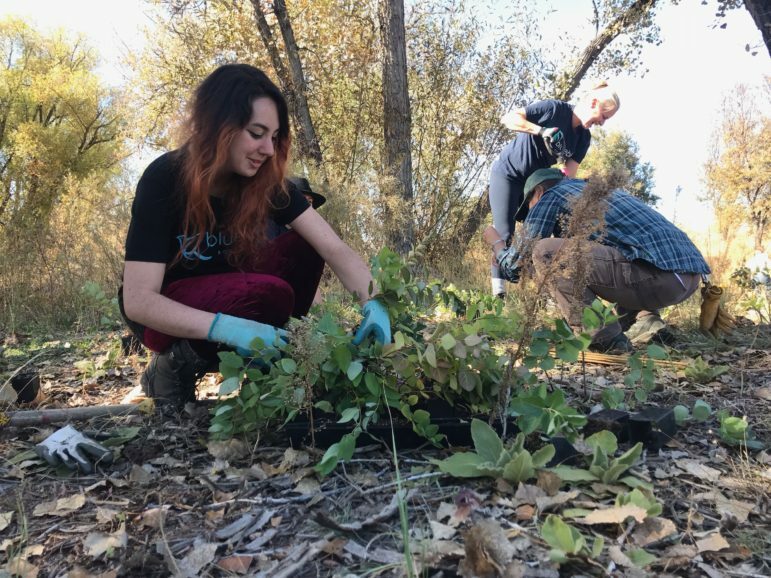 If you’re like me, and your normal day-to-day unfortunately doesn’t include being out in nature and helping animals like a Disney Princess (or Prince), you can still help the Preble’s meadow jumping mouse and their backstop, the Endangered Species Act. Sign and share this petition asking our decision makers to protect our nation’s wildlife! Too bad these adorable little creatures are having hard time adapting to the changing environment due to possible lack of food source and growing predator on their getting smaller habitat. More efforts like this should come to rescue not only the Jumping Mouse but also other little species.